Often believed to appeal only to teenagers, K-pop is experiencing a trend with old school groups making successful comebacks. However, successful comebacks of groups who debuted prior to 2000 challenge these notions. Tickets for Shinhwa‘s Grand Tour 2012: The Return concert sold out in February, ahead of the release of the album The Return in March. Such success occurred after a four-year hiatus by group from the music scene. 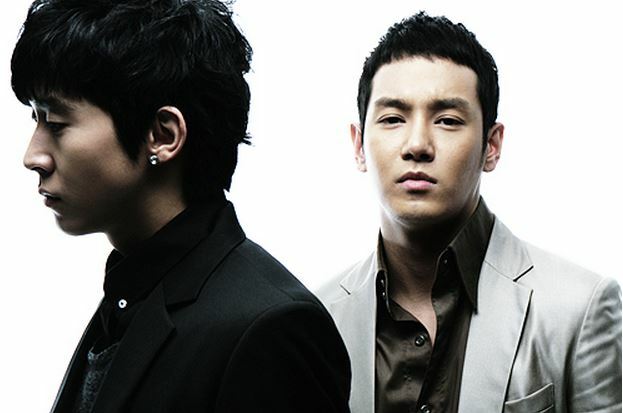 Other first-generation K-pop groups, such as g.o.d and Fly To the Sky, have also announced comeback plans. Who are the people who support groups who have been inactive for years and why do they continue to like such groups? I want to find out! If you are a fan of a group who debut before 2000, take this survey! It will ask you questions about old school K-pop groups such as H.O.T, Shinhwa, S.E.S, Fin.K.L, Fly to the Sky, g.o.d, 1TYM, Deux and others. Ree. “The K-pop Fad: When Will It End?” seoulbeats. 22 Nov 2011. Web. 25 May 2014.